Can I tell you want I want for Christmas? Totally kidding. I wonder what Sak's reaction would be. Though I seriously applaud the industry for thinking about the ladies more. If they weren't so expensive I think it would make a great bachelorette gift for my friend T. So funny. 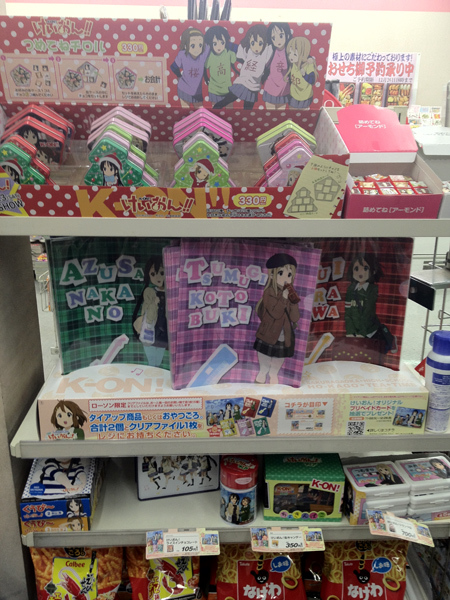 In other news, the K-ON movie was released in Japan. That means limited edition paraphernalia at the local Lawson's convenience stores. Anime goods + cheap convenience store pricing = good. Hopefully the in-laws can find a few small things for Sak's Christmas present. K-ON's probably on his top ten favorite anime list. Phone pic from the in-laws. The tins are cute, yeah? 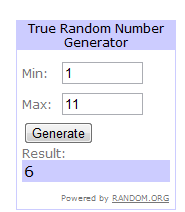 And in more relevant news, the winner of last week's giveaway! That would be you, Kim! *throws confetti* Yaay! 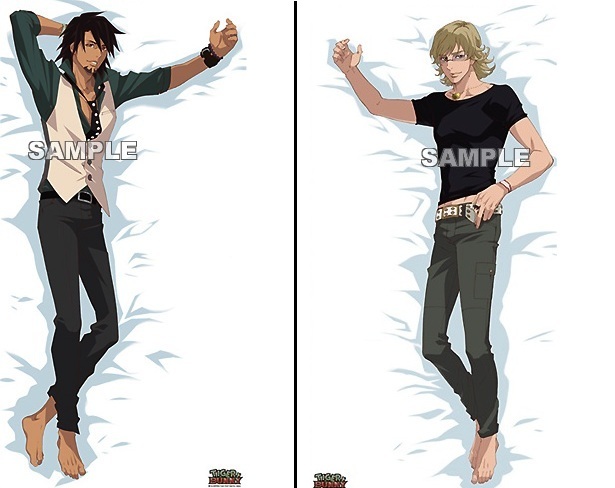 And..bonus question..who would you like to see on some bedsheets? Huu Huu Huu! You're adorable - it took a few moments to figure out what you meant by bedsheets. But I kind of love it now! This is going to sound like I have a fetish or something, but I don't, I swear. I'd love to have Totoro sheets! Lol! He's so cute and fluffy, especially when Mei naps on him, I think he'd be cute on sheets! @jennifer - lool totoro fetish! >.<! But I agree that is one of the cutest scenes! Hahah those bedsheets are hilarious! Haha, those sheets are so funny!